The Crossfire Minute: You Carry the Resurrection! In John 11:25, Jesus said, “I am the resurrection and the life.” Jesus used the very powerful statement “I am,” which placed him in unity with the Father and showcased His identity and His power. The resurrection is a line of demarcation that separates every belief system from the truth of Jesus Christ and empowers that truth. 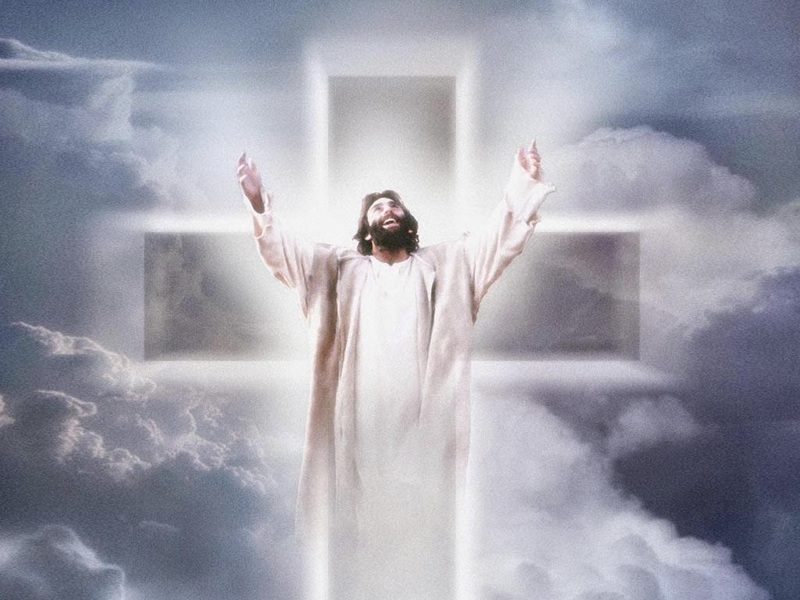 Colossians 1:18 says, “And he is the head of the body, the church; he is the beginning and the firstborn from among the dead, so that in everything he might have the supremacy.” Jesus is the firstborn as a result of the resurrection. If there is a firstborn, there must be a second born. Who is the second born? We are! Jesus was the first to be raised into life from death. When we receive him, we become the second born. The second portion of the verse shows us that, through the resurrection, Christ gained supremacy in all things. Over all things, He reigns supreme. Since we have Christ inside of us, the resurrection power and identity transfers to each of us. In each of us is supremacy over all things. Take a moment to reflect on that. We have the conquering power of the one who conquered the grave inside of us. Colossians 3:3-4 says, “For you died, and your life is now hidden with Christ in God. When Christ, who is your life, appears, then you also will appear with him in glory.” When Christ died and was resurrected and we received Him, a partnership was established whereby, where He goes, we go. Where we go, He goes. We died with Him, and our new Spirit was resurrected with Him. Wherever we go, we carry the resurrection. In nature, mosquitos can carry malaria, and infect people with that harmful illness, a form of death. In the Kingdom, we are carriers of something powerfully beneficial to others. We are carriers who can “infect” others with resurrection power, with life! As you read this, I am in Uganda, carrying the resurrection power with me and passing it on to many pastors and leaders. Keep this word in the forefront of your mind as you move throughout your week. Remember that you are a carrier of the resurrection!